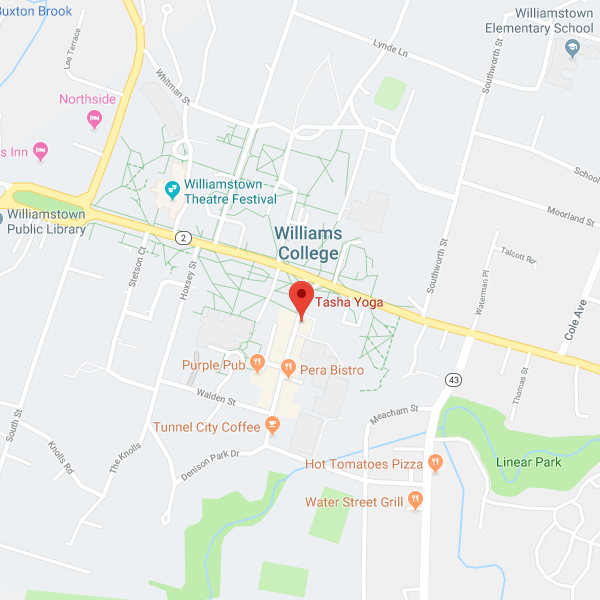 For Williams College BCBS members – Classes you take at Tasha Yoga now qualify! You may apply for the $150 Blue Cross Blue Shield reimbursement applicable to independent fitness studios. One reimbursement per family per calendar year – just submit by March 31 of the following year. Download the Blue Cross/Blue Shield Fitness Benefit Form here!